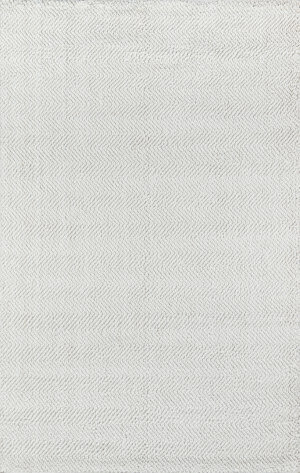 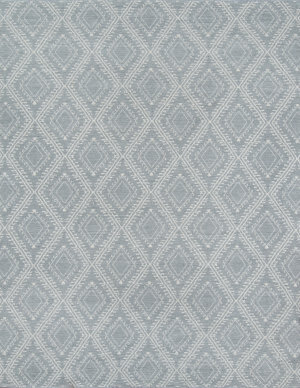 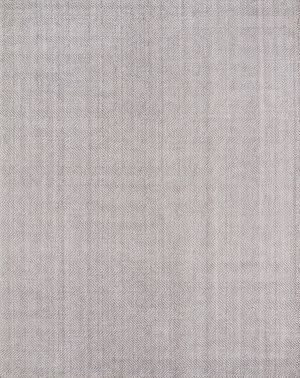 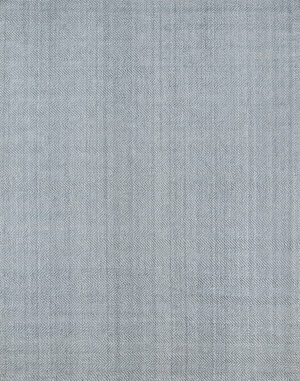 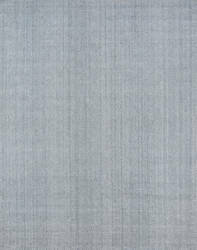 Luxurious Art Silk and a soft color palette come together in subtle, but stunning herringbone pattern. 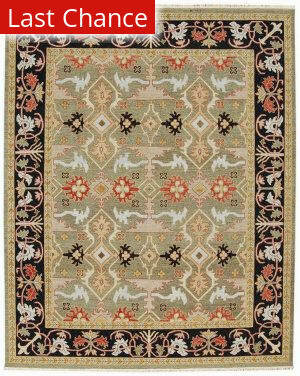 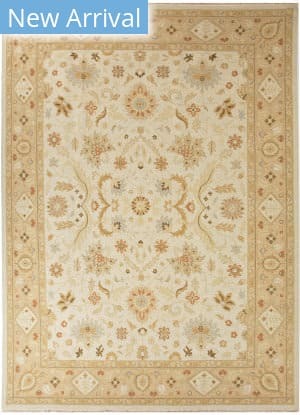 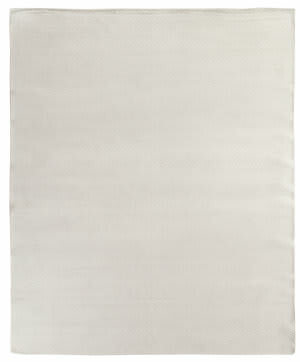 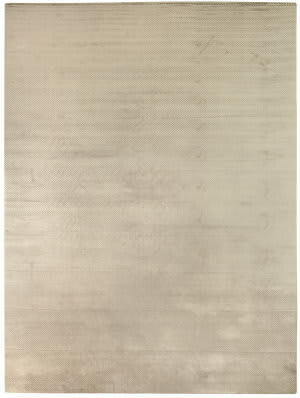 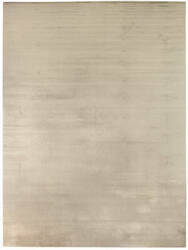 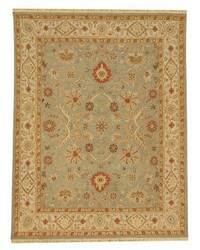 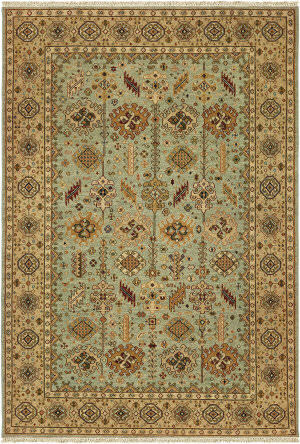 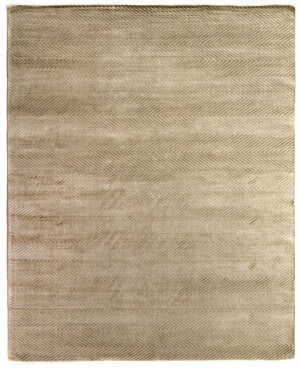 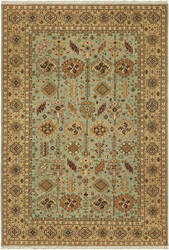 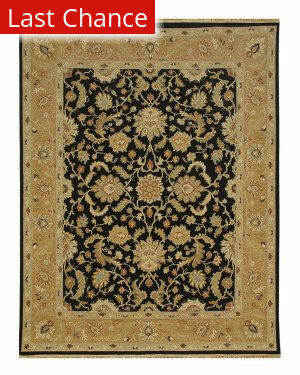 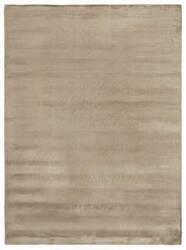 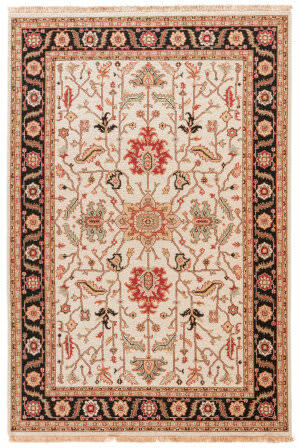 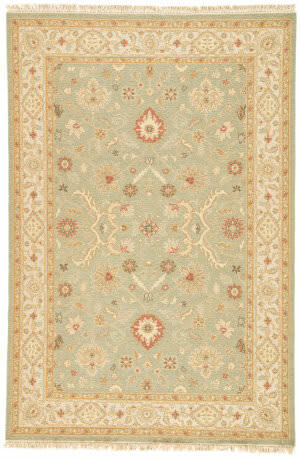 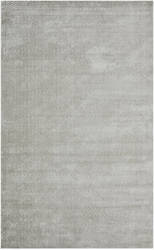 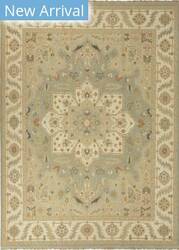 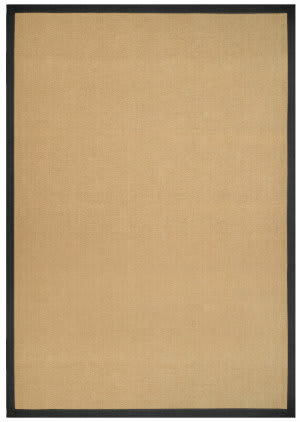 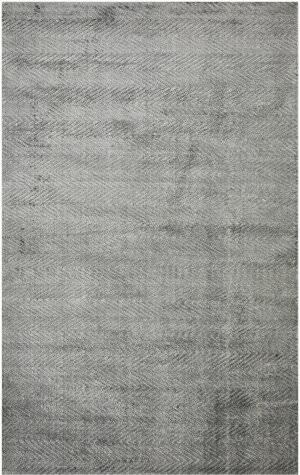 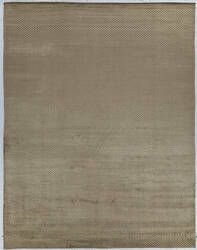 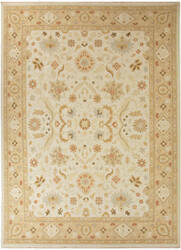 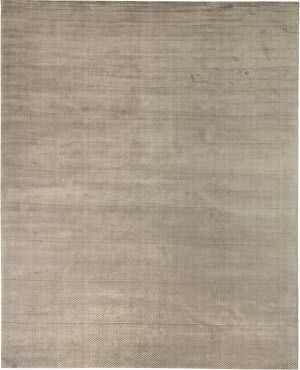 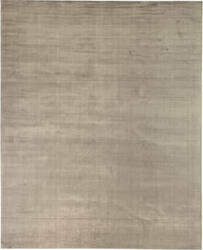 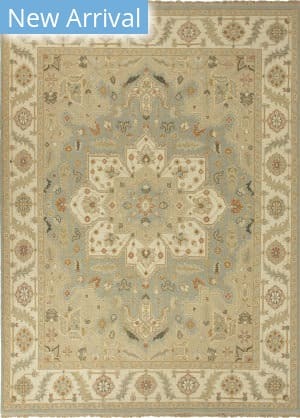 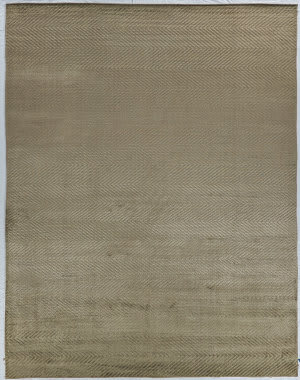 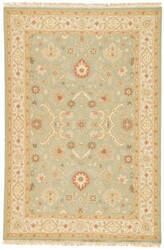 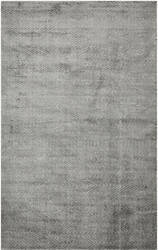 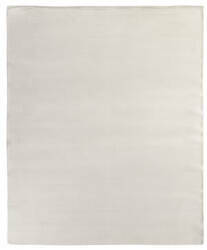 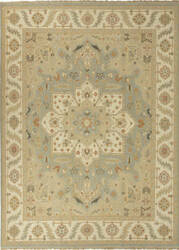 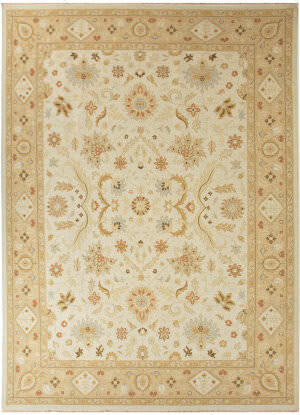 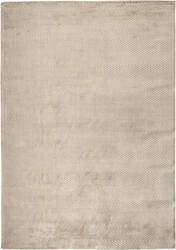 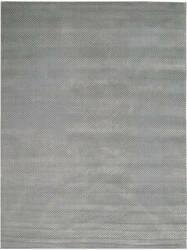 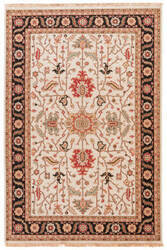 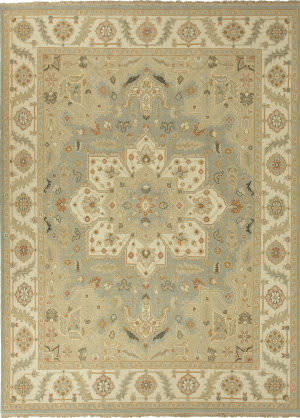 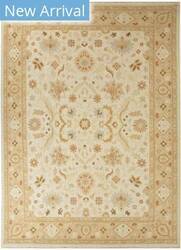 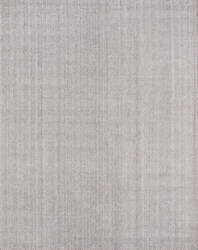 This rug is the perfect piece to add subtle texture without overpowering the space. Simply chic! 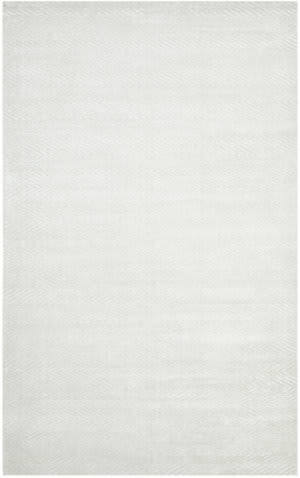 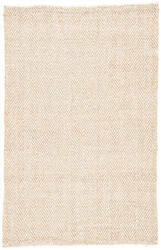 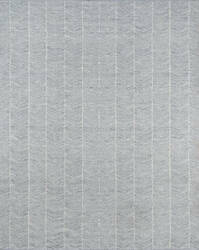 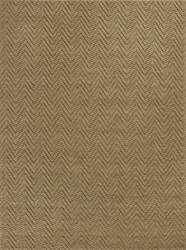 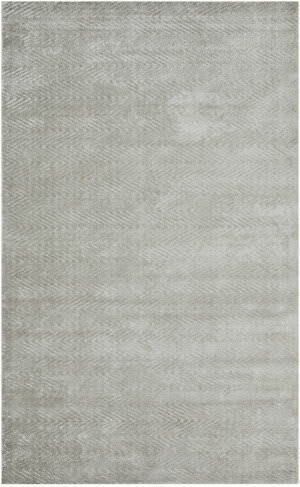 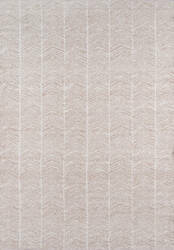 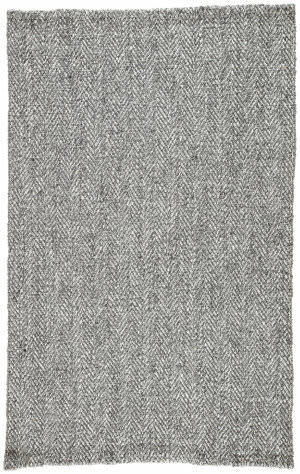 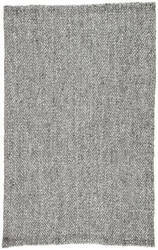 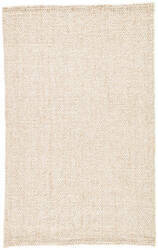 Woven of jute and recycled materials, this inviting hand-loomed area rug features a subtle herringbone pattern. 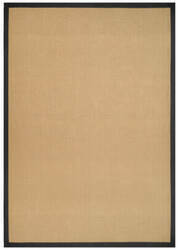 A white and warm beige colorway lends versatile style to contemporary spaces. 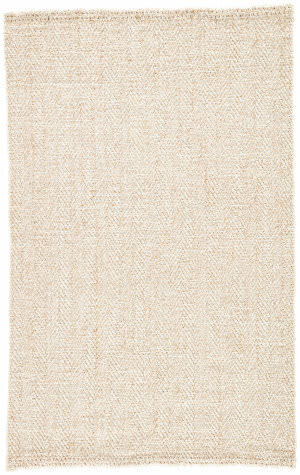 Woven of jute and recycled materials, this inviting hand-loomed area rug features a subtle herringbone pattern. 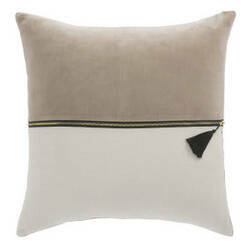 A neutral white and beige colorway lends versatile style to contemporary spaces. 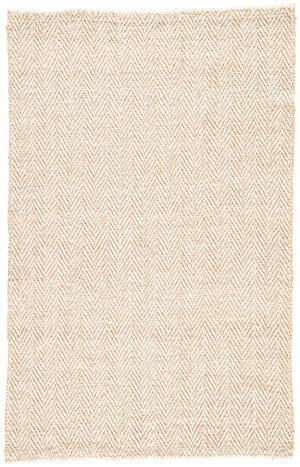 Woven of jute and recycled materials, this inviting hand-loomed area rug features a subtle herringbone pattern. 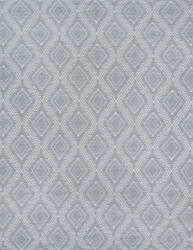 A chic white and gray colorway lends versatile style to contemporary spaces. 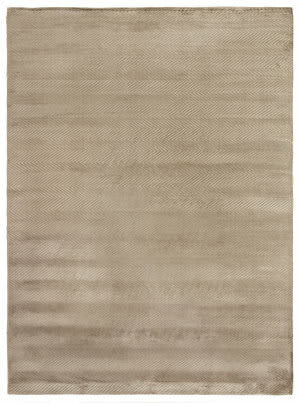 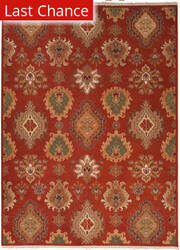 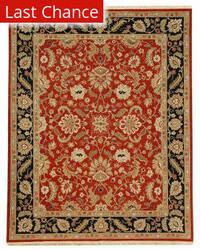 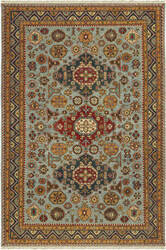 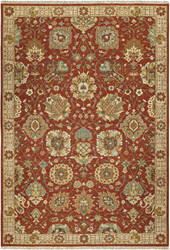 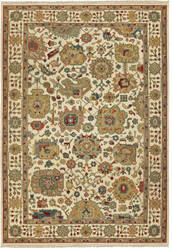 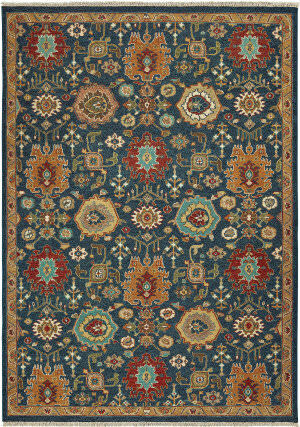 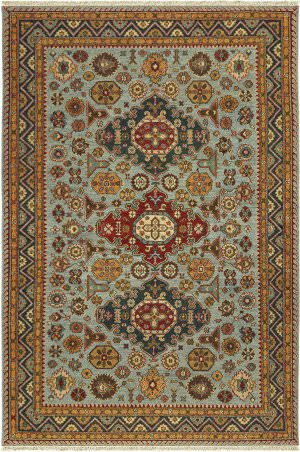 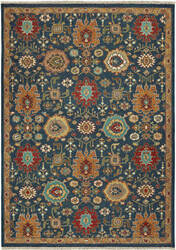 The Porto Collection from KAS showcases rugs that are hand-woven from 100% jute. 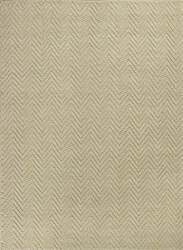 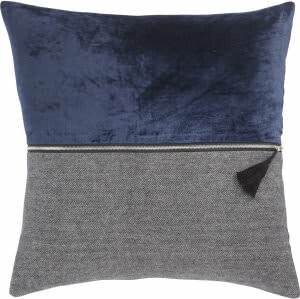 Natural fibers are durable and are safe for the environment. 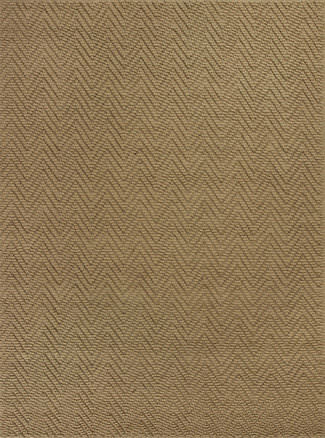 Neutral tones are woven in a herringbone pattern to create a subtle geometric design that enhances the natural beauty of the jute. 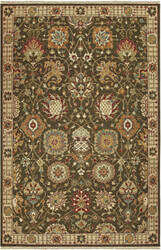 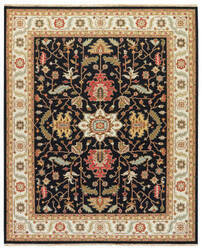 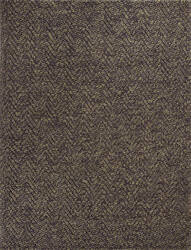 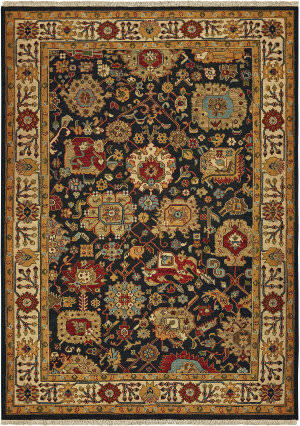 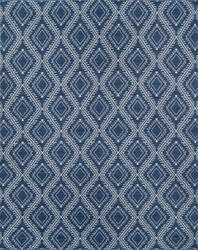 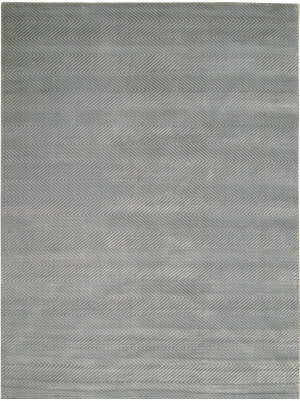 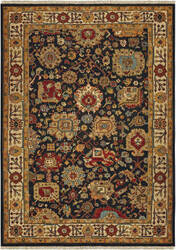 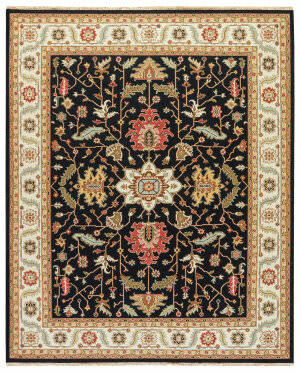 …flatwoven Soumak boasting beautiful shades of charcoal, cinnabar, slate, navy and gold. 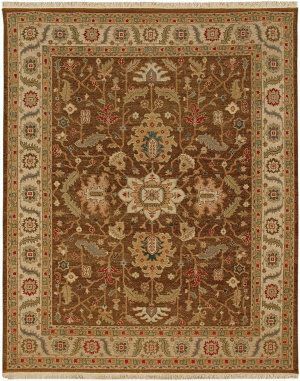 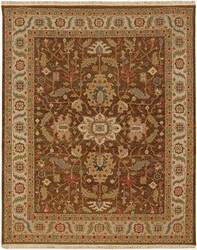 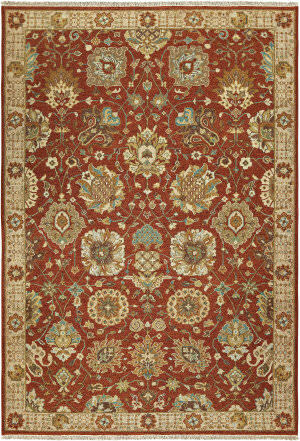 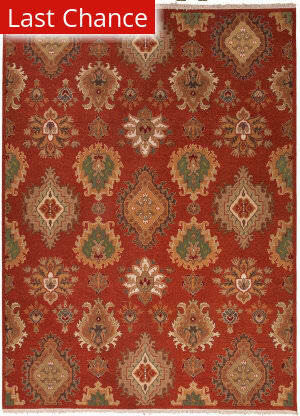 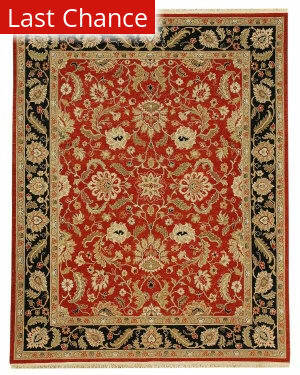 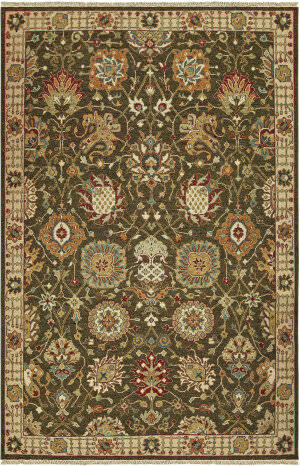 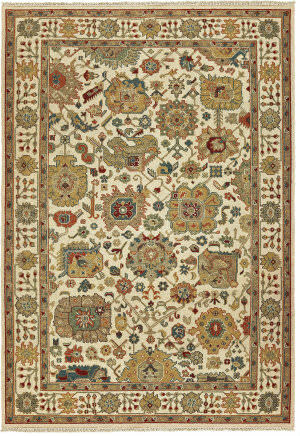 Hand-woven of 100% wool, these flawless yet versatile designs, in updated traditional Persian styles, incorporate a finely woven herringbone effect that creates a multi-textural pattern and warmth to your decor. 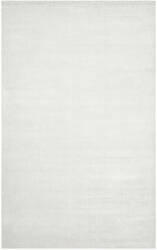 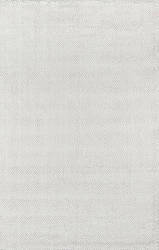 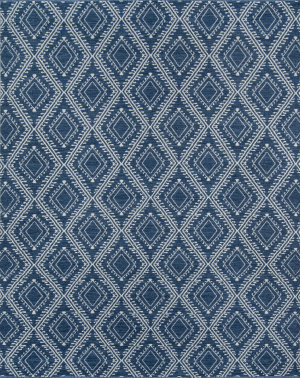 …combines the benefits of contemporary color and durable New Zealand wool for rug styling that adds sophistication to any environment. 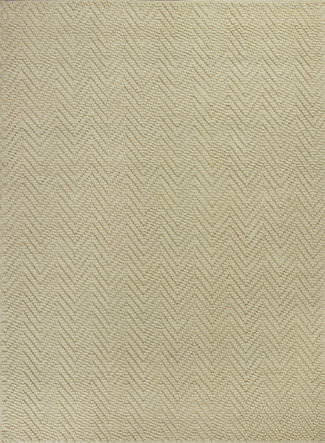 Through its unique herringbone effect and distinctive double-sided pattern, Jaimak creates a luxurious look and feel far exceeding its economical pricepoint. 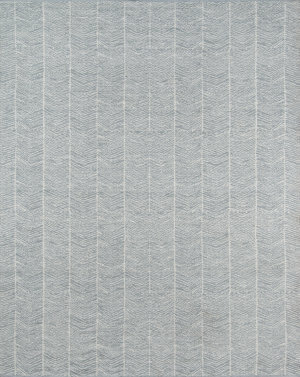 …jaimak collection combines the benefits of contemporary color and durable wool for rug styling that adds sophistication to any environment. 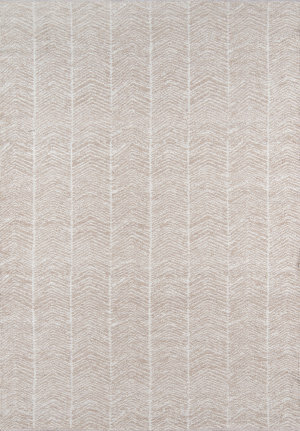 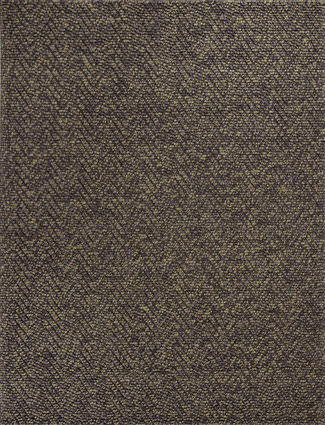 through its unique herringbone effect and distinctive double-sided pattern, jaimak creates a luxurious look and feel far exceeding its economical price point.